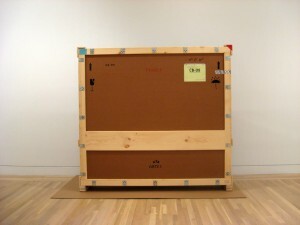 It is common practice for art museums to borrow works of art from other institutions and private collections when mounting major exhibitions like Heat Waves in the Swamp. For example, museums such as the Whitney Museum of American Art, the Museum of Modern Art, New York, the Metropolitan Museum of Art, Burchfield Penney Art Center, and the Chicago Art Institute have all loaned works for this exhibition. 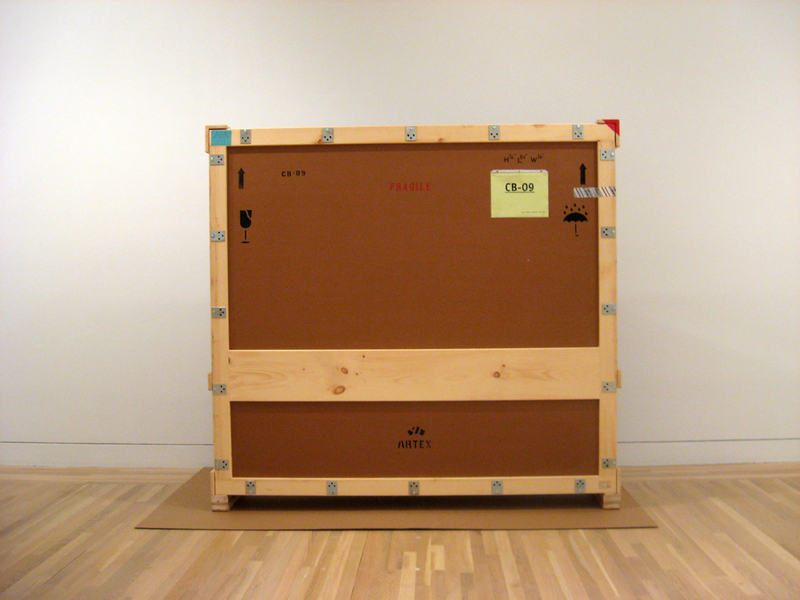 It is no small feat to move incredibly valuable artwork from one part of the country to another and climate control plays an important part.